John Legend tried breaking up with Chrissy Teigen and she told him "No!" - Ooooooo La La! John Legend tried breaking up with Chrissy Teigen and she told him "No!" 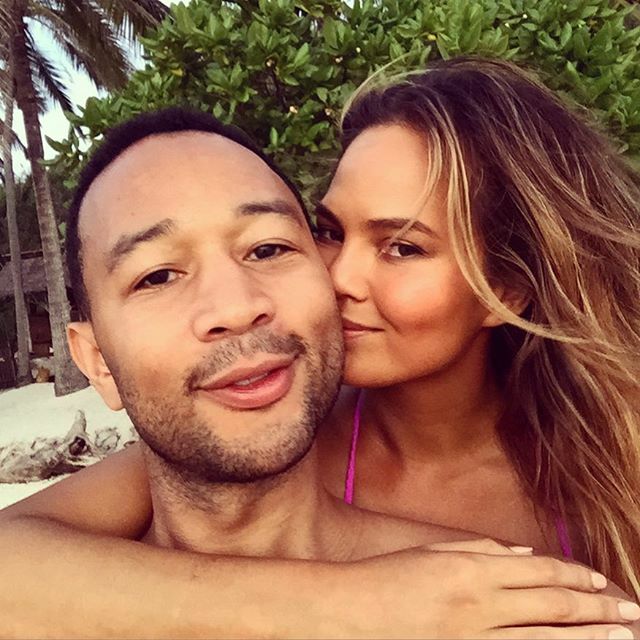 John Legend once tried breaking up with Chrissy Teigen ... the breakup lasted for an hour, lol. She straight up told him "No." And, look, 11 years later, they're still together! Aw!